Despite its name, Rickmansworth School is situated within the Parish of Croxley Green. Occupying some 26 acres and enjoying a woodland setting, the school has seen many changes since accommodating its first pupils in September 1954. 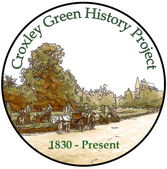 Formally opened by Countess Mountbatten of Burma on 20th June 1956, the school was the one hundred and twentieth to be built in Hertfordshire since 1948 and the fifth Grammar school to be built nationally after the Second World War. One of Hertfordshire’s largest at the time, the school was said to be the envy of Grammar schools across the country. This was not solely due to the many specialist facilities offered but also to the modern buildings and layout. 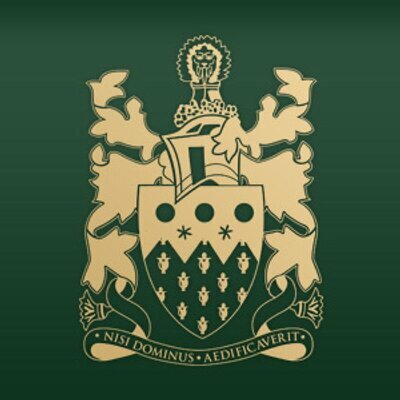 The twelve teaching posts advertised attracted hundreds of applications. The caretaker’s house was a modern dwelling built at the entrance to the school. One hundred and twenty eight people applied for the job. The school was designed as four separate blocks, three of which were then connected during construction. The intake of pupils was distributed between four houses respectively named, Caius, Carey, Penn and Anson. 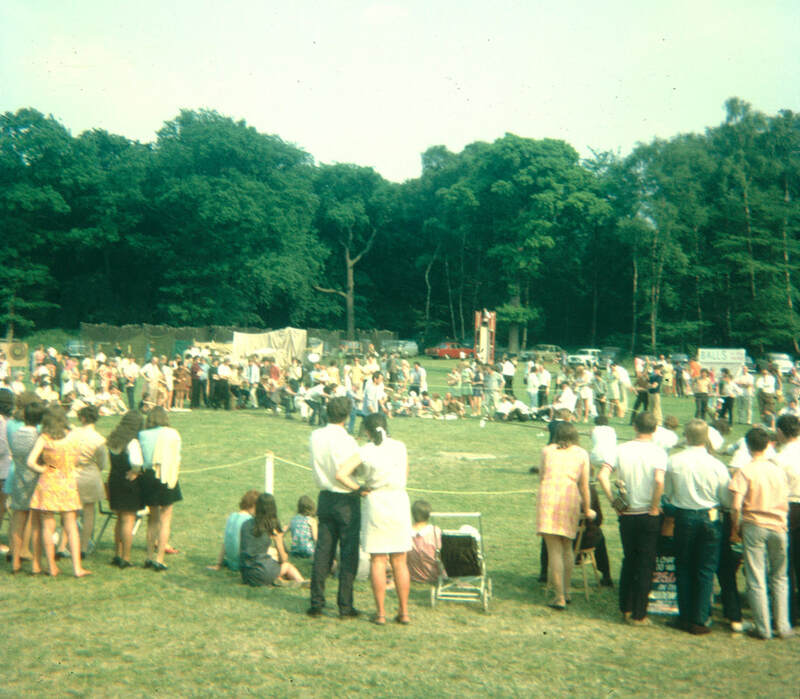 The names have changed since but the House system is still used on sports day. The first Headmaster was Mr. Peter Morrill and Miss Mildred Lomas - Collings was the first Headmistress. They laid down the basis for the school’s on-going success. Continued growth in the local population ensured a corresponding growth in the size of the school and that in turn allowed for wider opportunities to study a varied curriculum. 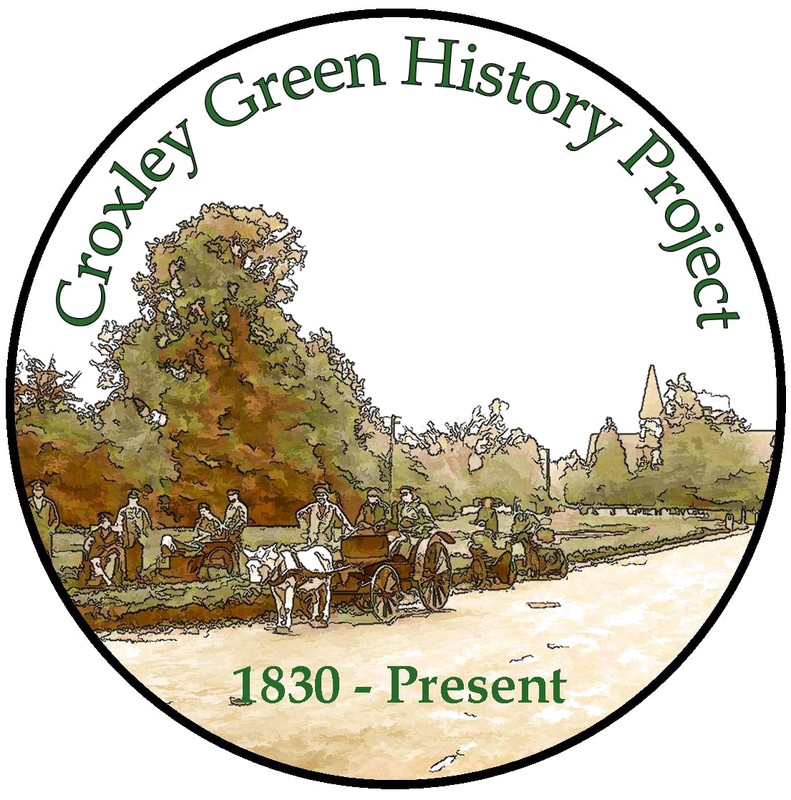 Children living in and around Croxley Green also had the advantage of attending a local Grammar school instead of the limited places at the Watford Boys’ and Girls’ Grammar schools. In 1969 Comprehensive status brought about ‘all ability’ admission which did away with selection by the ‘11 + examination’. However, the School was still maintained as a County School funded by Hertfordshire Local Education Authority. In September 1990 it was one of the first schools in the country to take advantage of a new scheme and be offered Grant maintained status, and therefore become self -governing. The Board of Governors was responsible for overseeing expenditure. Change came again in 1999 when the status Foundation School was introduced. ​To commemorate 100 years since the signing of the Armistice which ended World War One, a ceremony was held at Rickmansworth School on Friday 9th November 2018. 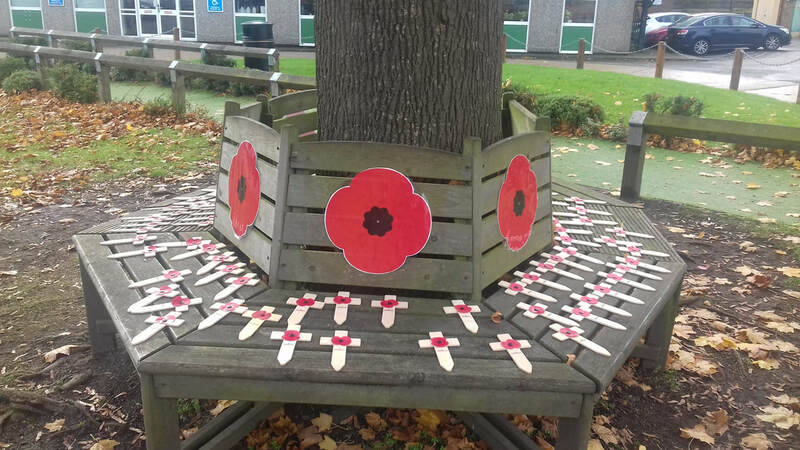 Following an assembly led by the Head of History, 95 pupils from Rickmansworth and Harvey Road each placed a wooden cross around the tree outside the main building. Each cross bore the name of a soldier from Croxley who lost his life in the War. A year 11 pupil played The Last Post from the roof of the music block and the whole school fell silent for two minutes. The winning entry in a poetry competition was then read aloud to close a very moving tribute from the young people of Croxley Green to those young men who made the ultimate sacrifice.